More than half of the electricity generation capacity added to the US grid in 2016 and 2017 came from renewable resources, largely driven by the precipitous price decline of wind and solar projects. While this scale of renewable generation has translated into millions of tons of avoided carbon emissions, this increase in supply also has implications for wholesale electricity markets. Because of its very low marginal costs, renewable generation displaces more-expensive producers, resulting in lower wholesale clearing prices, and in some circumstances leading to curtailment; i.e., forced reduction in power output. As the penetration of variable renewables increases and the risk of curtailment grows, new renewable capacity is exposed to lower prices. This value deflation can reduce the revenues of renewable projects, making the investment in and development of new renewable projects less attractive. However, leveraging opportunities to shift load to better match the supply of renewables can mitigate the impacts of this value deflation. 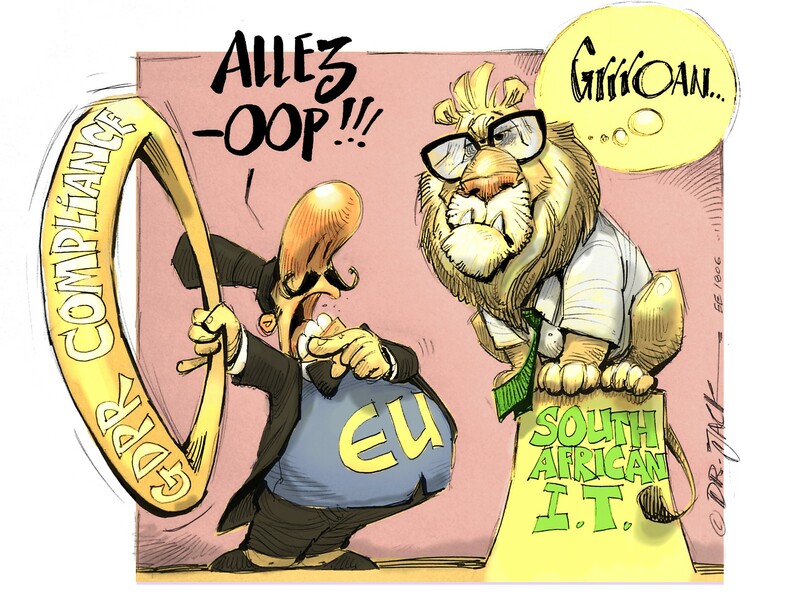 For years, utilities and market operators have used traditional demand response programmes to send signals to consumers to reduce electricity consumption at times of high stress on the grid. Now, a new generation of communication and control technologies can enable “demand flexibility,” allowing major loads to continuously respond to changing renewable supply levels and other market signals. Fig. 1: Impact of demand flexibility on residential load profile. Solar photovoltaic’s (PV’s) impact on the grid most clearly illustrates the potential mismatch between renewable supply and end-use demand—and the opportunity for demand flexibility to address this mismatch. While solar generation reaches its peak around midday when the sun is high in the sky, peak demand usually occurs later in the afternoon and early evening as temperatures peak and families return home. To adjust this misalignment, demand flexibility technologies can shift electricity consumption from times of high load to hours with high renewable availability. This load shift reduces over-generation, lowers peak demand, and mitigates the steep ramping needed to serve high mid-afternoon electricity needs as the sun goes down. Previous work conducted by Rocky Mountain Institute (RMI) has shown that demand flexibility can result in significant benefits at the household level. Fig. 1 illustrates how a simulated residential customer in Hawaii could shift household electricity consumption to the middle of the day when PV generation peaks by using a suite of technologies, including battery energy storage, managed electric vehicle charging, and smart air conditioning controls. 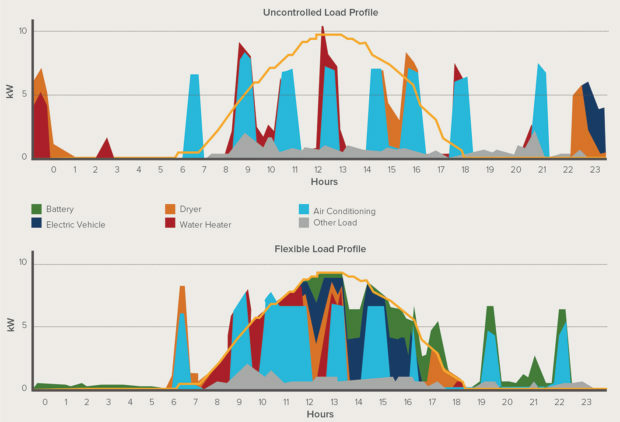 Two different load profiles show how using automated communication and control technologies can shift electricity use across hours of the day, without any significant impact on the quality of service that a customer would receive from those end-use loads, and without requiring that customers are at home in the middle of the day waiting to use their washing machine during 0pportune times. At the household level, these demand flexibility technologies can lead to increased self-balancing and retail bill savings between 10 and 40%; at the level of a regional grid, the same technologies can significantly mitigate the price impacts of renewable energy. Fig. 2: Impact of renewables and demand flexibility on the wholesale market. Fig. 2 uses a representative dispatch curve for Electric Reliability Council of Texas’ (ERCOT’s) service territory to show both the regional impact of renewable energy on clearing price in the wholesale market, as well as the mitigating effects of demand flexibility. The long blue arrow shows the impact renewable energy has on the clearing price: variable renewable energy reduces load that must be met by thermal generators, and the marginal cost to meet load declines accordingly, causing generator revenue to fall. 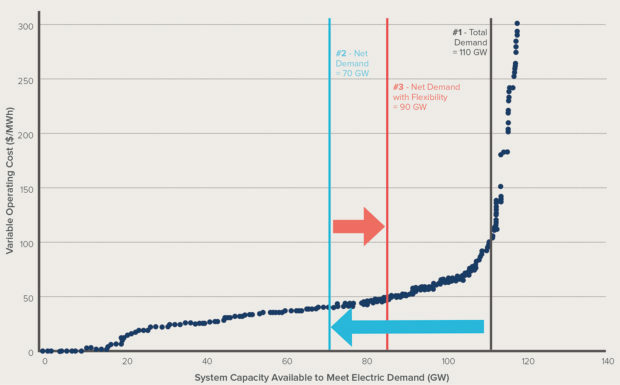 However, increasing demand at times of high renewable availability, as illustrated by the red arrow, can raise this price, increasing revenues for renewable generation. Utilities and system operators have decades of experience in deploying demand flexibility technologies to provide value to the grid, and increasingly to integrate variable renewable energy. 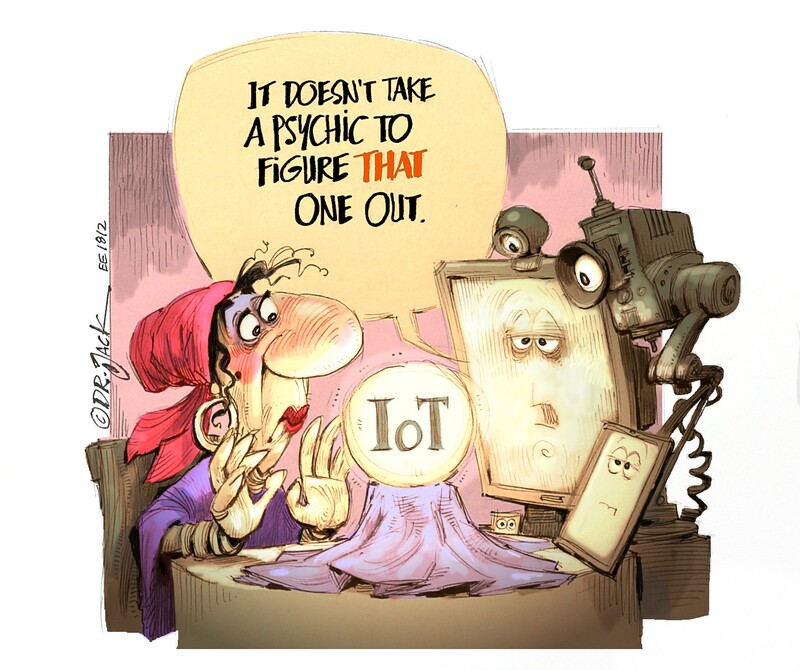 Over 600 utilities have already deployed rate structures that reflect a more granular value of consumption, allowing customers that adopt flexibility technologies (e.g., smart thermostats) to realise sizeable savings as well as cost benefits at the system level. Utilities across the US are now considering demand flexibility as an important component of “non-wires alternatives” that can defer large infrastructure investments. For example, Central Hudson’s CenHub Peak Perks programme compensates customers residing in key geographic areas to reduce energy use during times of peak demand using a WiFi-enabled smart thermostat or a programme efficiency switch. Both Southern California Edison (SCE) and Pacific Gas & Electric (PG&E) in California have initiated a number of projects focused on non-wires alternatives to support distribution system reliability and to address natural gas leaks, retirement of nuclear power plants, and particular areas of significant load growth. In Washington, Bonneville Power Authority recently gave up a long-term effort to build over $1-billion worth of new transmission and will be addressing this need with procurement of non-wires alternatives instead. Table 1: Demand flexibility programmes across the country. Smart electric vehicle charging San Diego Gas & Electric (SDG&E) In 2015, SDG&E launched a 10-month project utilising a combination of stationary storage systems and electric-vehicle (EV) charging sites to participate as a distributed energy resources provider (DERP) in the California Independent System Operator (CAISO) market. The utility controlled these systems remotely, charging EVs during off-peak hours according to wholesale energy prices. Ice bear storage systems Southern California Edison (SCE) SCE has entered into a contract with Ice Energy to deploy about 1800 Ice Bear. Thirty behind-the-meter units to industrial and commercial customers across Orange County. The devices will provide a total of up to 25,6 MW of peak storage capacity to SCE. Grid-interactive water heaters Hawaiian Electric (HECO) In 2014, HECO commissioned a yearlong project to assess how grid-interactive water heaters could provide grid services by using software and controllers to manage the units. HECO found the project was able to provide sustained and precise voltage regulation and had a minimal impact on customer energy use or comfort. Electric thermal storage Tri-County Rural Electric Cooperative Tri-County offers a rebate of $50 for every kW of installed electric thermal storage (ETS) to homeowners. The ETS units are expected to use lower-cost off-peak electricity to heat ceramic bricks in an insulated cabinet and then release this heat continuously. The utility offers a time-of-use ETS Rate for participating customers. Table 1 describes a number of programmes which have leveraged the capabilities of demand flexibility technologies to bring value to the grid. These offerings differ from traditional demand response programmes as they are not designed to simply curtail consumption during times of high load; rather, the objective of these programmes is to explicitly shift consumption to different times of the day, while maintaining the same level of daily electricity use. This paper seeks to characterise the potential of demand flexibility programmes deployed at scale, in a future highly renewable power system. 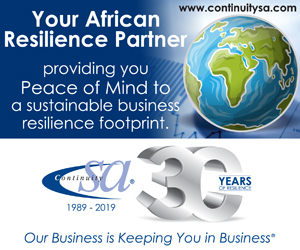 To do this, we start with an assessment of the flexibility present in eight end-use loads in the residential and commercial sectors that do not need to be run on a fixed schedule to meet customers’ end-use needs. We model the wholesale electricity market in Texas, ERCOT, because it has significant renewable growth potential and it represents a system “islanded” from the broader US grid and thus a natural test case for the potential of demand flexibility to balance renewable variability. We use RMI’s 2012 Reinventing Fire analysis of forecasted load in 2050 by major end uses, including the additional load expected from the increase in electric vehicle adoption, to parameterise the magnitude of load in each of the eight-modeled end uses. Table 2 describes each of these end-use loads, and their associated parameters used in the analysis. 3 900 000 households with electric water heaters (Source: U.S. Energy Information Administration [EIA]) Each heater is 4 kW (residential) or 4,5 kW (commercial). 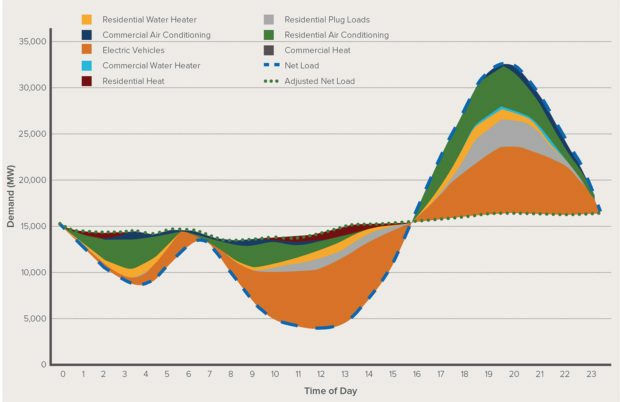 We set the model to look at net load on the grid for a 12-hour period. If net load fell below the lowest 30th percentile of loads, then the storage device would prioritize charging at that time. Each modeled vehicle has a 60 kWh battery and uses a Level 2 charger. In the controlled case, we optimised EV charging to occur at the least-cost hours when the vehicle is parked and plugged in. 20,25 kWh (residential) or 40 kWh (commercial) of storage. The model simulates the ability to store energy as heat during low-net load periods (e.g., the four lowest hours each day), drawing it down during high-net load periods (e.g., top six hours each day). We model a hypothetical 2050 generation mix in ERCOT, using Reinventing Fire outputs to inform the expected contribution of energy efficiency, wind, solar, and other assets to the grid mix. For our base-case scenario in 2050, we used Reinventing Fire’s generation forecasts to model hourly renewable energy supply, assuming that 60% of annual generation consists of variable renewable energy (42% from wind and 18% from solar), 20% consists of power from inflexible resources (nuclear, geothermal, etc. ), and the remaining 20% consists of natural gas-fired, flexible generation. To estimate net load, we subtracted the power generated from wind and solar from total load for every hour. Figure 3 presents the steps used within our framework. Fig. 3: Framework used to model demand flexibility effect on net load. Fig. 4 shows how the simulated levels of renewable energy can affect the balance of supply and demand on the grid. 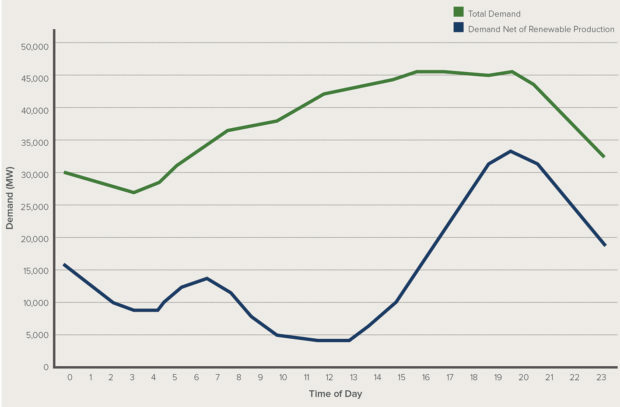 The chart shows the load, inclusive of electric vehicle demand, and net load for an average day during the simulated year. We assume renewable energy would be curtailed during the hours of the day when net load drops below the level of inflexible generation, which is assumed to provide 20% of annual energy. We estimate hourly clearing prices for wholesale energy based on the supply curve of dispatchable resources (i.e., the 20% inflexible generation combined with 20% flexible generation) matched against hourly net loads (i.e., the blue line from Figure 4 above). After modeling all strategies to shift demand from times of high net load to times of high renewable availability, we match new net-load estimates with the same supply curve, and thus identify the change in wholesale prices and curtailment that would result from the use of demand flexibility. Fig. 4: Impact of renewable energy on load for an average day. Fig. 5 shows how, on an average day, demand flexibility flattens the net load curve and reduces peak load, significantly mitigating the “duck curve” and thus the necessary ramping in the afternoon hours. The different technologies vary in terms of how much consumption is shifted and when. For example, ice storage is able to shift air conditioning load to correspond with midday solar peak and mitigate evening cooling demand. Charging EVs and using plug loads during the middle of the day rather than in the evening significantly reduces the ramping needed during the early evening hours. Table 3 summarises how the introduction of demand flexibility can affect the value of renewable energy, peak loads, curtailment, and ramping. By shifting load to hours of high renewable availability, demand flexibility can significantly increase renewable project revenue, while simultaneously lowering peak net loads, reducing curtailment, minimising the magnitude of ramping, and cutting CO2 emissions from gas-fired generation. Technologies that enable flexibility can be significantly less expensive than system upgrades to support peak loads or gas generation to “back up” renewables. We calculated the annualised cost of managing each end use, and then subtracted the avoided costs associated with lower peak- demand levels that can be achieved by leveraging the flexibility of each end use.1 To estimate a levelised cost for shifting load, we divided that net annualised cost by the quantity of curtailment that is avoided over the year. Table 2b: Eight flexible end-use loads used in model. We assumed that all Texas households are using “smart” plug load management. We modeled an ability to shift up to 17% of these plug loads by up to 4 hours, based on the estimated contribution and time flexibility of major appliances (e.g., dishwashers, clothes dryers). Residential cooling $228 per kWh of ice storage capacity (Source: technology developer interviews) 3,2- million households with air conditioning (Source: EIA) We assumed that each building with air conditioning is equipped with one ice storage unit with 28 kWh (residential) or 57 kWh (commercial) of storage capacity. The model simulates the ability to store energy in ice during low-net load periods (e.g., the seven lowest hours each day), drawing it down during high- net load periods (e.g., top six hours each day). Fig. 6 uses a supply curve to illustrate the outcome of this calculation, and the relative costs of the different levers used in the model. The values along the X-axis — the width of each bar — represent the load-shifting potential for each lever in GWh per year. 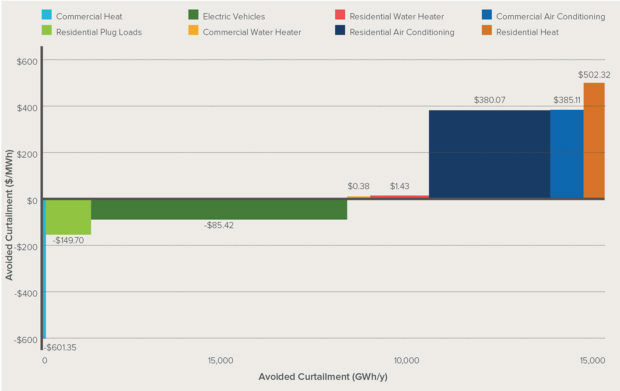 The Y-axis values — the height of each bar — represent the costs of achieving the load shift for each end use in dollars per MWh of avoided curtailment. Some costs are shown as negative, reflecting that the savings associated with reducing peak net load (and associated avoided investment in generation, transmission, and distribution capacity) more than justify the costs of demand flexibility, without accounting for the value of avoided curtailment. As shown in Fig. 6, commercial space heating, plug loads, EVs, and electric water heaters are inexpensive opportunities to reduce peak net load and renewable energy curtailment. Water heaters, EVs, and plug loads require only a relatively small investment in communications technologies to enable flexibility. Commercial building-space heating requires additional capital investment in dedicated thermal storage capacity, but this incremental cost is more than justified by peak-net load reduction; even after other end uses reduce peak summer net loads in a highly renewable Texas grid, space heating can significantly reduce remaining winter peaks. Fig. 5: Net load and changes from demand flexibility for an average day. Interaction: To avoid double counting, we simulated the flexibility of these end uses only after the other five end uses were optimised, and thus much of the avoidable curtailment and peak reduction had already been realised; when examined in isolation, the estimated costs for flexibility from these end uses dropped by 30 to 90%. Peak coincidence: Residential loads are not as coincident with simulated peak net load as their commercial counterparts, and in particular, residential space heating occurs almost entirely outside of peak-net load hours (i.e., summer afternoons) in Texas, leading to limited benefits from enabling flexibility in our study geography. Enabling flexibility in these end uses is likely to be cost-effective in different geographies and/or under specific circumstances (e.g., highly congested grid nodes). Capital intensity: Thermal storage with ice and/or ceramic blocks requires new capital investment in addition to the energy conversion device itself. However, there are other options for increasing the flexibility of thermal loads, including relying on the thermal mass of the building itself, that are less costly. We conservatively did not assume any ability to use building thermal mass as a buffer to enable demand flexibility for these loads; in our previous demand flexibility analysis at the single-home level, we found that these methods can be very cost-effective. By combining a portfolio of the demand flexibility strategies modeled, it is possible to achieve approximately 90% of the total benefits of demand flexibility at a net cost savings. This cost- effective portfolio would avoid approximately $1,5-billion per year in annualised generator and transmission & distribution capital costs, $400-million in avoided fuel costs, and 6 million t per year of CO2 emissions (i.e., approximately 20% of annual emissions). Fig. 6: Supply curve of demand flexibility levers. Our analysis does not quantify all value streams of demand flexibility. In addition to avoided curtailment and reduced peak load, demand flexibility’s other demonstrated values include decreased line losses, ancillary service market participation, and support for resilience (e.g., via self-balancing distributed generation during grid outages), among others. Our analysis omitted industrial loads. The industrial sector provides a large source of load for current demand response programmes, and some of these large loads also have significant shifting potential with low implementation costs (e.g., water pumping). We did not include emerging, low-capital cost solutions that could make demand flexibility even cheaper. Other low-cost solutions, such as blockchain-enabled plug loads and advanced control strategies coupled with highly efficient, high-thermal mass buildings, can further reduce the cost of shifting loads. Our study is indicative of the range of value available from demand flexibility, but our specific results are not necessarily generalisable to other cases. 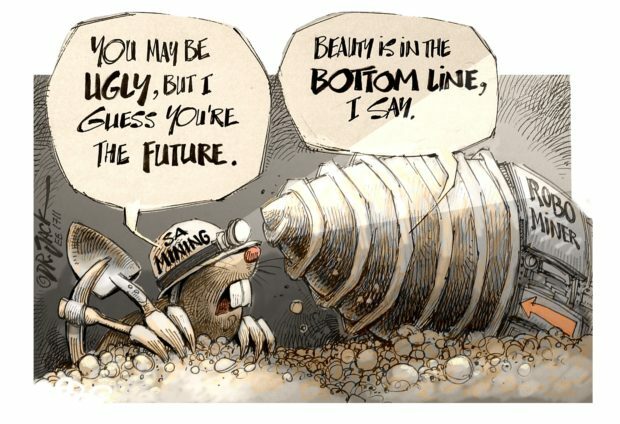 The assumptions and inputs we used in the model are unique to Texas and represent only one snapshot of the state’s possible generation and load evolution. Other regions (e.g., with longer heating seasons and different renewable resource mixes) may realise different relative value from different demand flexibility strategies. Table 3: Summary of modeling results. Include demand flexibility as a core resource in grid planning to avoid stranded generator investment. Demand flexibility can avoid significant investment and operational costs that would otherwise be spent on natural gas-fired generation to meet peak loads and balance renewable variability. However, without proactive planning that includes demand flexibility, there is a significant risk of duplicative investment in natural-gas power plants that may become stranded as demand flexibility becomes more cost-effective and commonplace. Utility planners, system operators, and regulators can mitigate this risk by improving planning processes and utilising software tools that fully reflect the capabilities and value of demand flexibility. Account for demand flexibility when setting targets for highly renewable supply mixes. Many studies of highly renewable grids find a limit for renewable adoption, above which the marginal value of new renewable resources falls below their investment costs. Our analysis demonstrates that demand flexibility can significantly improve the revenue and system-level value of renewable energy and suggests that the limit to renewable energy adoption is not fixed and can rise dramatically if demand flexibility strategies are taken into account during planning and system operation. Policymakers, regulators, and utilities should carefully consider the potential of demand flexibility to help meet renewable energy-adoption targets of 50% and higher across the U.S. Pursue portfolios of renewables and demand flexibility to improve project economics. In some areas of the U.S, including California and the Midwest, revenues realised by renewable generation are already falling due to rising renewable adoption, grid congestion, and the inflexibility of other generators. Project developers and/or off-takers thus face price risks, and are increasingly bundling battery energy storage with renewables projects to mitigate exposure and increase value. Our analysis suggests that demand flexibility, as part of a broader resource portfolio, can also address these same price risks. Project developers and utilities should carefully evaluate the economics of resource portfolios composed of renewables and demand flexibility in order to optimise system value. Adjust utility earnings opportunities to encourage noncapital investments. Traditional cost-of- service regulation rewards utilities for investments in capital they can include in their rate base. However, new regulatory tools, such as performance-based ratemaking, can allow utilities to still earn returns when using lower-cost and/or third party-owned demand flexibility as a grid resource. By addressing the incentives driving the utility business model, policymakers have the opportunity to significantly expand the role of demand flexibility in utility procurement decisions. Create customer incentives to increase flexibility-technology adoption and influence electricity consumption. The deployment of demand flexibility technologies depends on customer purchasing decisions and willingness to participate in new utility programmes. Creating the right incentives, such as rebates or bill savings through time-varying rates, will be key to encouraging customer involvement in demand flexibility programmes. Increased use of automation and control technologies and programmes that promote participation of aggregated resources can improve the customer experience, providing nonmonetary incentives for customer participation. Demand flexibility can be an important grid resource in the long run, cost-effectively balancing renewable energy to ease the transition to a low-carbon grid. 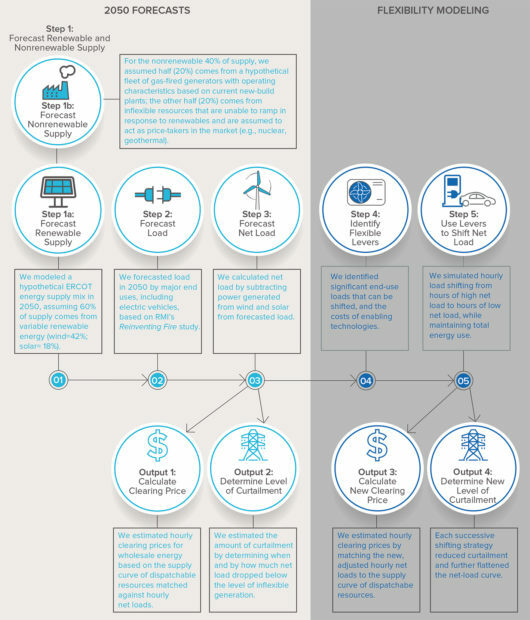 Near-term action can lay the groundwork for scaled deployment of demand flexibility technologies in a future highly renewable grid and address the uncertainties around technology costs and performance that are critical to planning for a reliable, low-cost, and low-carbon grid.